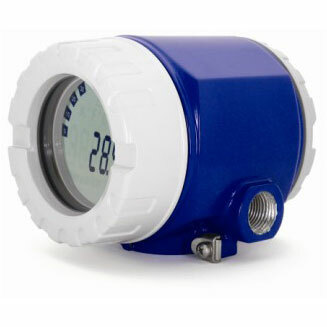 The Foxboro® brand Model RTT15 is a microprocessor-based temperature transmitter with HART®, FOUNDATION Fieldbus™ H1, or PROFIBUS® PA communication protocol. It receives input signals from thermocouples, RTDs, ohm, or millivolt sources. 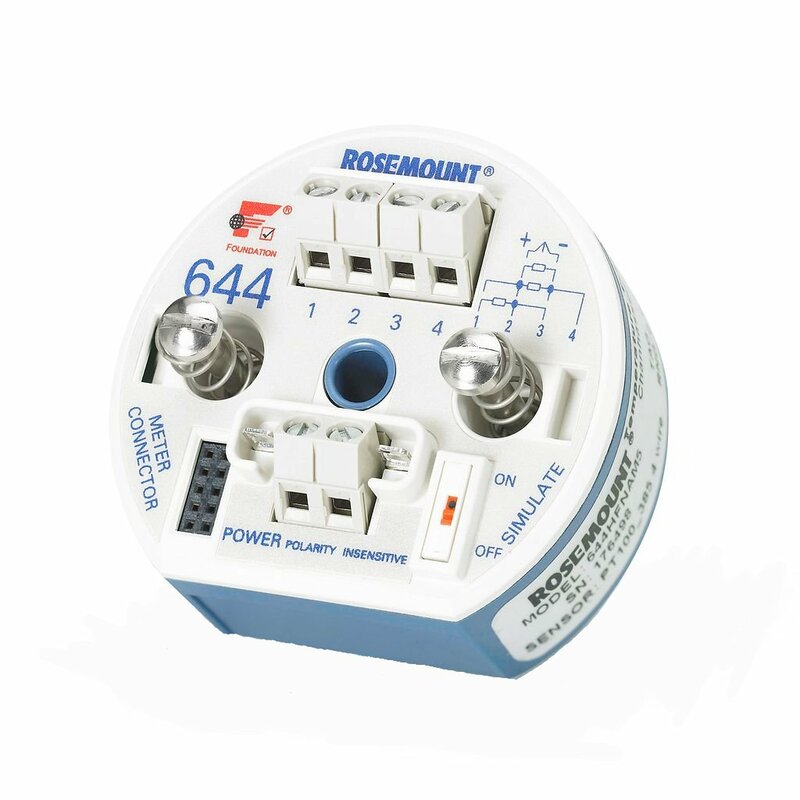 It is available as a basic module, or in numerous housing configurations. Superior accuracy and long term stability from microprocessor-based technology. One unit configurable for TC, RTD, mV, and ohm. HART versions allow average or difference measurement; FOUNDATION fieldbus and PROFIBUS versions allow average, difference, or redundant measurement. LED Indicator Options offered with HART. 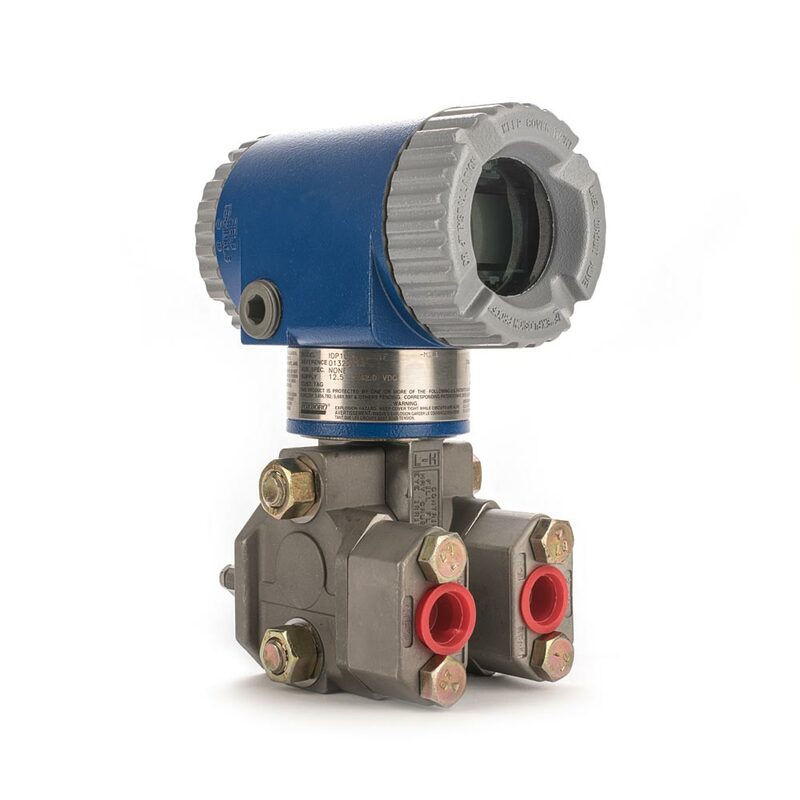 Numerous weatherproof and explosionproof housings for remote mounting, and integral sensor and well mounting. Configurable failsafe mA value (HART).